Our expertise in logistics combined with highly robust business systems allows us to meet the most demanding service requirements. 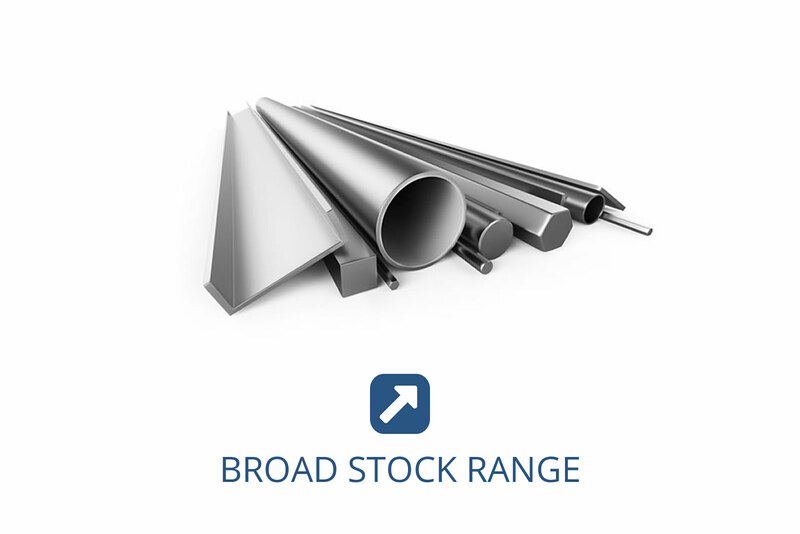 We carry large stocks of a comprehensive range of metals and plastics including an impressive range of engineering steels - this allows us to supply our customers on the shortest lead times. Where required we can set-up dedicated stocks for individual customers to create even more certainty of availability. 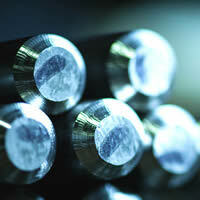 Our products are supported by a broad range of value-added services from processing through to metallurgical support. Our customers operate in a diverse range of industries and share a common requirement for consistent, reliable, service which offers clear value for money. We meet these requirements. 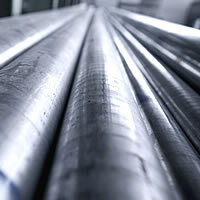 We offer steel and engineering materials supply to London, the UK and International customers. 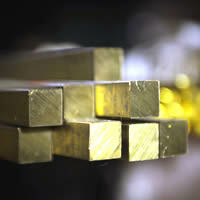 From engineering steels to stainless, brass and bronze, we offer a broad stock range with a wide variety of shapes and sizes to choose from. 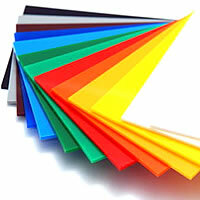 We also stock a range of engineering plastics which we process internally. We offer genuine next day delivery on all stocked items. By utilising our systems and infrastructure, we will ensure you receive your engineering materials when and where you need it, regardless of the location. 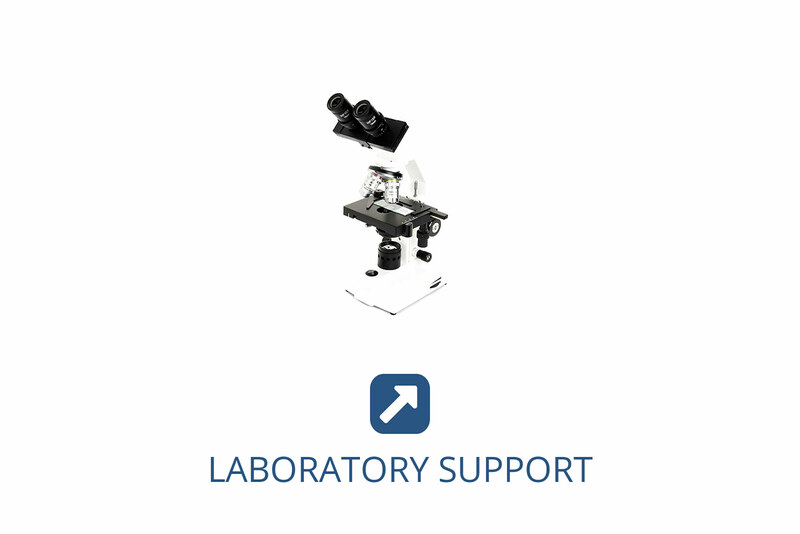 We have Group access to a modern, fully equipped, in-house UKAS Accredited Testing Laboratory. 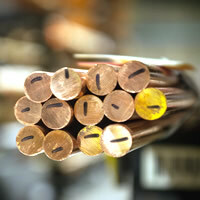 We can offer our customers complete metallurgical support without the need for you to go through a third party. 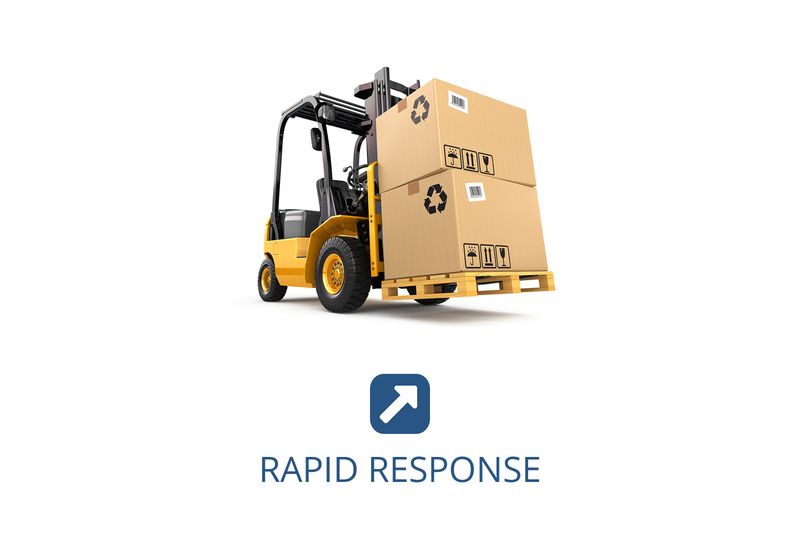 We can design and implement individually tailored supply packages which will streamline your supply chain, improve efficiency and reduce your costs. 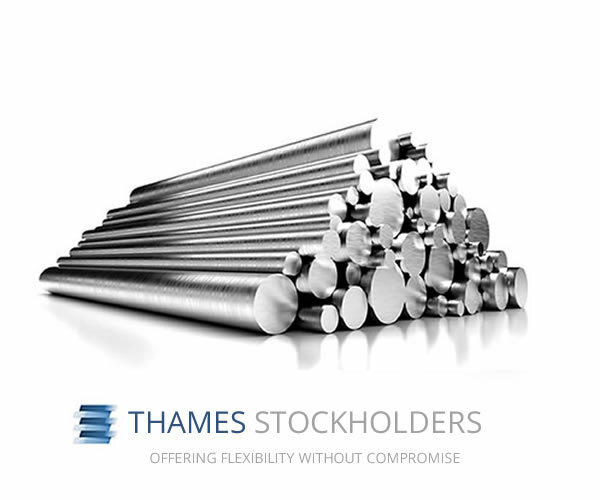 As part of the Smiths Metal Centres Group, Thames Stockholders has access to resources which add significant value to our services including bespoke systems, a UKAS accredited testing laboratory and in-house processing options when required. 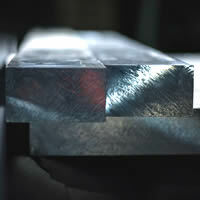 We can internally process your material with in-house machining centres ready to cut your material to size. 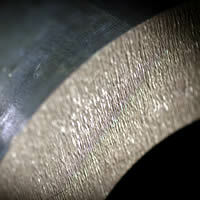 From plate sawing to tube cutting, we offer you material which is closer to your finished requirements. 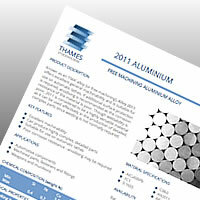 Thames Stockholders are based in North London but supply material to the whole of the United Kingdom. So regardless of whether you are on our doorstep or further away, the process is exactly the same. We welcome enquiries from International customers. 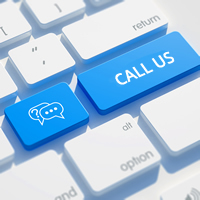 Our experienced International expediting team have all the necessary knowledge to ensure we get your engineering raw materials too you quickly, regardless of your Global location.